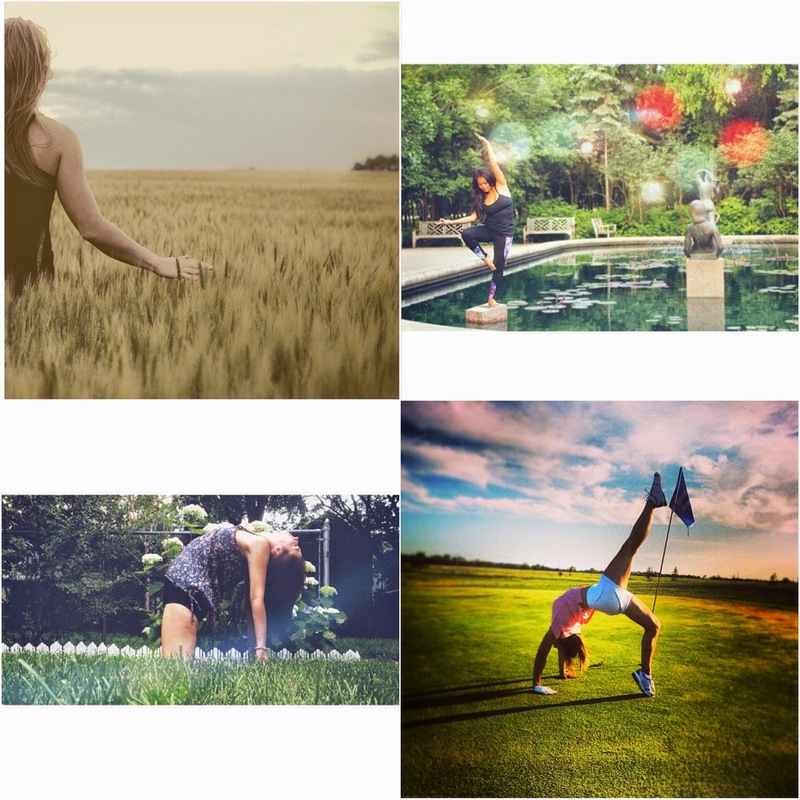 High fives + hugs to all who entered our Instagram photo contest last month! We were blown away by the beauty and bliss captured with the hashtag #PrairieLoveFestival over the course of the contest. Thank you for sharing your prairie love. Congrats! Email prairieyogi@gmail.com to redeem your passes. Do you want to win your pass to Prairie Love Festival? Join us tomorrow (August 7th, 2014) at Stephen Juba Park for our final Karma Countdown yoga class. Donate $10 or more to the Manitoba Eco Network and you'll be entered to win your day pass to this epic experience.